Cheap Nordic electricity has resulted in a reversal of the traditional energy relationship between Finland and its eastern neighbour, with exports to the St Petersburg region beginning on Sunday. Energy imports will begin flowing into Russia from Finland for the first time this Sunday, following the signing of a new deal between the two countries. 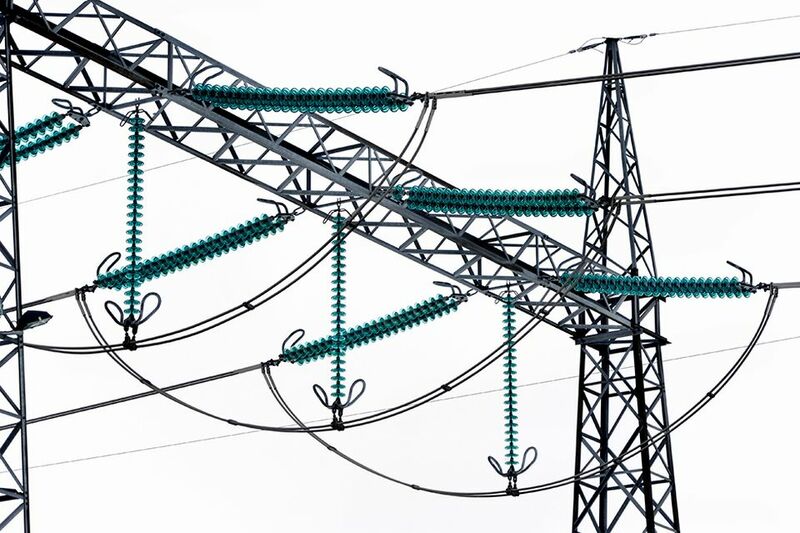 Finland's national network operator, Fingrid, say that they will begin providing 140 megawatts of energy from Sunday over 13 hours, from 9am to 10pm. “The price of electricity has been so low here in the Nordics that it’s profitable for Russia to bring it in. It’s the market price that has made this deal,” Fingrid’s planning chief Timo Kaukonen said. The current low price of Nordic electricity is partly the result of a hydroelectric power surplus following the end of winter. Wind power is also becoming more widespread, in addition to the energy generated by nuclear plants. The deal with Russia, which was struck at the end of last year, marks a reversal of the usual energy transfer between the two nations. When Finland buys in energy from Russia, this is usually at 1,400 megawatts at a time. “For many years Finland has been importing Russian electricity, but that was when there was no direct link to market pricing. Now the market has started to play more of a part in electricity imports, with electricity also being traded through energy stock exchanges,” Kaukonen says. The deal to export energy to Russia was finalised in negotiations at the end of last year. It was agreed that one of the four substations in Vyborg could be used to transfer energy to Russia. The ability to import and export electricity is expected to improve the reliability of electricity supplies to the region of St Petersburg. Traditionally Finland has imported large amounts of electricity. However the amount bought from Russia has fallen markedly in recent years, with energy imports instead coming from elsewhere in the Nordic region.